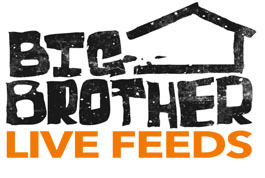 The new and upgraded 24/7 live feeds are now active for Big Brother 11. 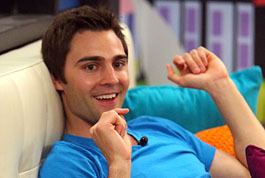 Be sure to start your trial of the live feeds so you become a true Big Brother addict! The new and upgraded live feeds for Big Brother are now streaming live with the brand new features for this season. You can now signup for the feeds and play around with the new features like the “Flashback.” Subscribers can use this feature to rewind the feeds to any hour of any day from seasons 10 and 11. 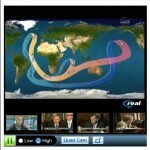 Additionally, from within the software you can preview all four feeds at once and click on one to enlarge it. Please see the pictures of the new features below! P.S. – Did you know you can download $10 worth of MP3s per month for free? This means you’re really paying $0 for the live feeds for the summer!